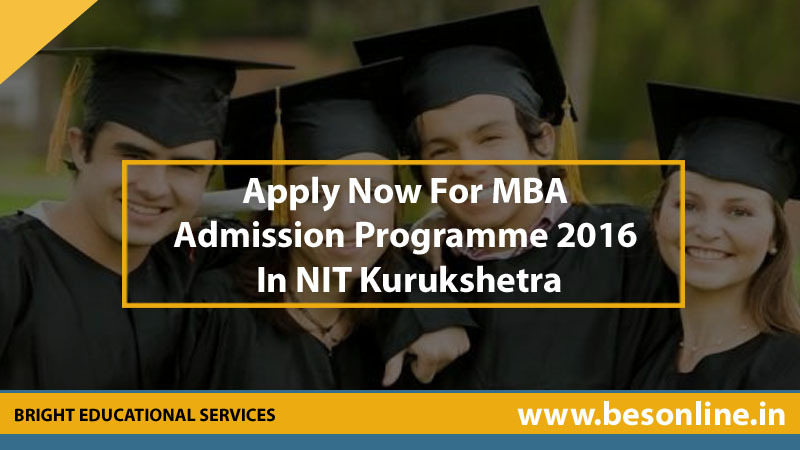 Willing and eligible candidates are being notified by the National Institute of Technology, Kurukshetra to submit applications for the admission programme of Master of Business Administration course. 90 intakes of this programme have been sanctioned for 2016-2018. Among them 60 seats are for regular (government funded) category and 30 seats are in self-financed category. Interested applicants must have a graduation degree in any discipline from any recognized institution or university. They should have attained minimum 50% in total marks in the graduation level; 45% is the minimum percentage for SC and ST categorized students. From the applicants, capable students will be shortlisted based on the valid score in any of CAT, MAT, CMAT or GMAT for the session 2015-2016. Shortlisted students have to attend a group discussion which is commonly known as GD or personal interview. Candidates have to download the application form from nitkkr.nic.in, the official website of the institute. After filling up the form with detailed information, they have to send the forms with necessary documents and application fees within the due date. 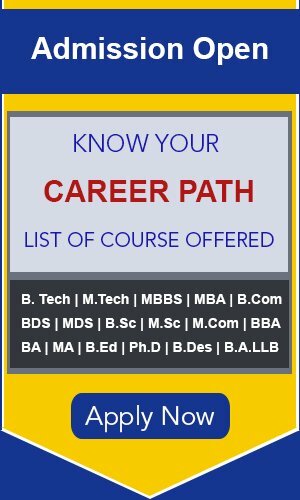 During the month of April, the list of shortlisted students, uploaded in the official website with GD or personal interview schedule, will be hung at NIT Kurukshetra.